With the goal of promoting brand awareness and the best Korean products to the world, ‘The K-Ribbon Selection,’ a 10-month long worldwide promotion opened its Philippine leg last November 2 at the Shangri-la Plaza Mall Grand Atrium. 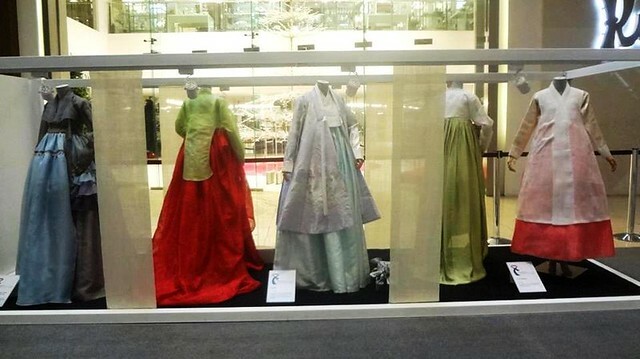 The Ministry of Korean Culture and Information Service, in partnership with Korean Cultural Center in the Philippines and Korean Embassy in Philippines, exhibited Korea’s cultural products with the brands that contain the ‘Seal of Excellence’ awarded by the Korean government for its contribution in producing products that convey the value of Korean culture. Represented by its unique mark inspired by the Hanbok ribbon, the certification system offers organized brand marketing support to create the Korea premium. The opening ceremony started with KCC’s K-Musical class as they upbeat the mood with their performances on ‘Seasons of Love’ and ‘Dream High.’ Right after are opening notes from Ambassador of the Embassy of the Republic of Korea to the Philippines Kim Jae Shin, Chairperson of Association of Royal Craft Culture Lee Chil Yong, Founder and Chairperson of Philippine Small and Medium Scale Business Development Foundation Mina Gabor and Marketing Director of Shangri-la Plaza Mall Marline Duaran. Following the program is the ribbon cutting ceremony participated by the speakers and KCC Director Oh Choong Suk. Alongside with the K-Ribbon selection is the Royal Heritage Craft which was managed by Korean Women’s international Network and Korean Women’s Association in the Philippines. The exhibit for Korean handicrafts is supported by the Korea Craft Art’s Association and sponsored by Korean Royal Heritage Gallery. In this area, traditional and modern designed pots and vases are displayed. 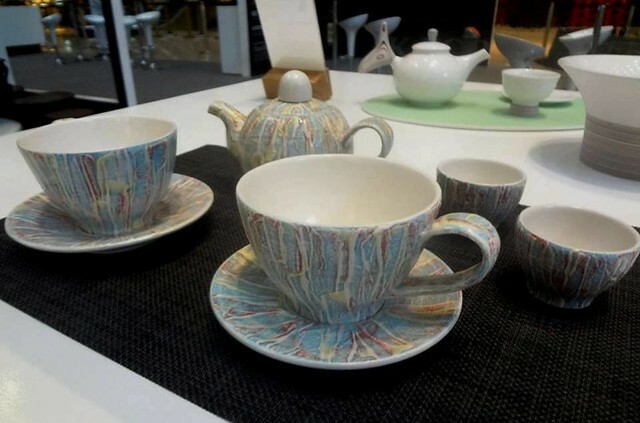 In the past, wood crafts, metal and ceramics were mostly used by the royal and noble families in Korea and up to now, the use of such items are practiced in a normal Korean dining setting. Korean crafts are not just limited to kitchen wares, you may also see how detailed their crafts are through their handmade storage boxes, lamps, perfume diffusers and jewelries. The royal ambiance filled the exhibit hall with the vibrant colors of Hanbok welcoming the guests. Hanbok is Korea’s traditional clothes and is made up of layers of different colored textiles perfect for festivals and important events. Aside from the usual designs, modern twists for the traditional clothes were introduced making Hanbok more appealing to millennial. 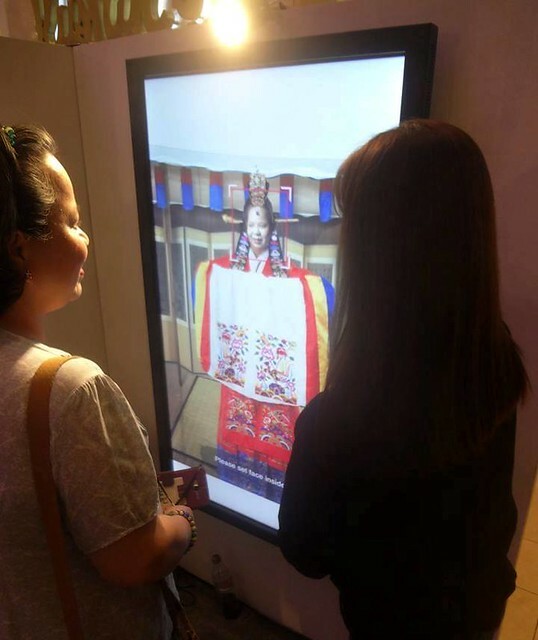 Just beside the Hanbok displays is the photo booth wherein you could try Korean traditional clothes in just a few clicks! You just need to select the design you want, fit your face on the screen and let the operators do the rest! In just a while, you already have a printed copy of you wearing Hanbok! 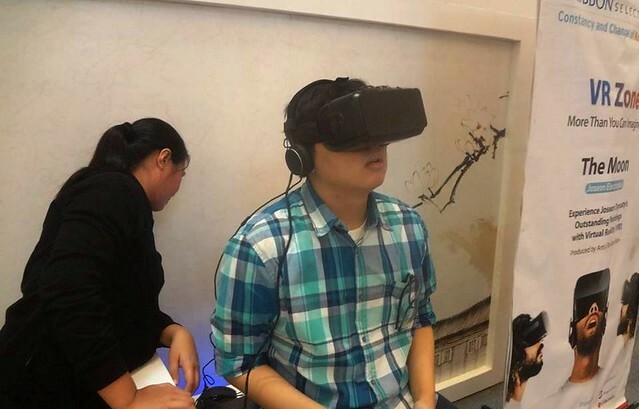 Walk under the moon and check on the paintings during the Joseon period through a virtual reality experience, The Moon vol. 2 is designed to show Koreans’ practices in the Joseon dynasty including their beliefs that praying to the moon would give them blessings and protection. 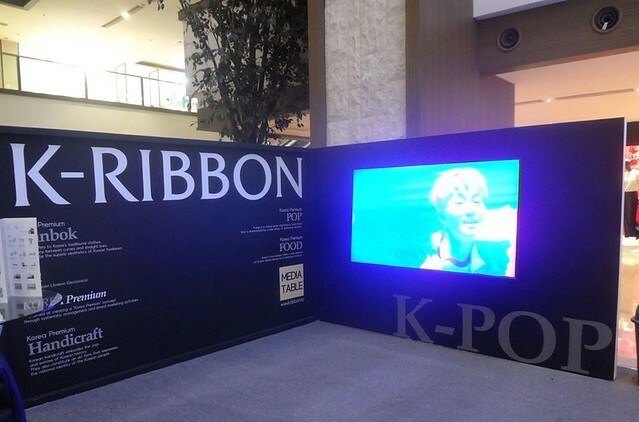 A huge wall that plays the latest music videos of renowned Kpop groups was situated at the center of the venue dedicated for the Korean-pop enthusiasts. Have you felt the Kpop vibe at the venue? 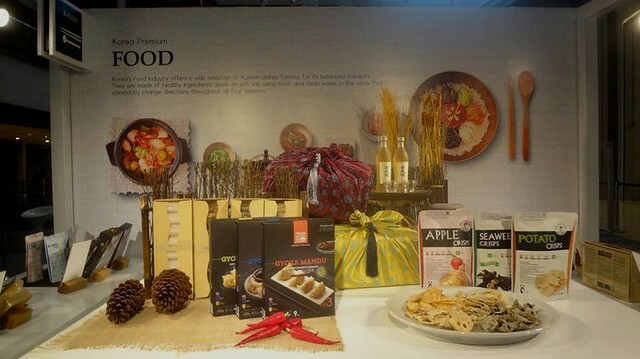 Korean food products with seal of excellence were displayed so that guests will be familiar to premium brands. To give a complete experience for Korean food, a few recipes and food samples were handed out everyone. An authentic taste of Samgyetang (Chicken in Ginseng soup), Bulgogi (marinated beef) and seaweed rice rolls are just a few of the samples! For the most convenient shopping experience, few items on display and other items can be purchase at the K-mall. 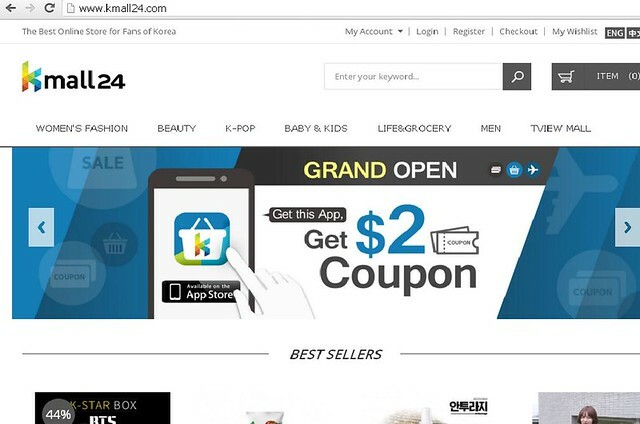 For further details regarding the online stores, you may check kmall24.com, makers.kakao.com and tradekorea.com. For further details regarding the Premium brands at the K-ribbon selection, visit Korea Creative Content Agency’s page at http://www.kocca.kr. The ‘K-Ribbon Selection’ Constancy and Change of Korea exhibition ran from November 2 to 8 at Shangri-la Grand Atrium.